Almost every garage door nowadays opens automatically thanks to advanced garage door openers. There is hardly a home or office that does not have one. 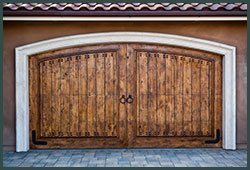 Since garage doors come in varying weights, varying from heavy to very heavy, it is very difficult to find a property that does not have a garage door opener installed. Garage door openers add convenience but that doesn’t mean they cannot malfunction. We have attended hundreds of cases where the opener has stopped mid-way during the opening or closing of the door. Such a problem is very common and if you have a garage door service like Two Guys Garage Doors on-call then you can expect a quick solution. 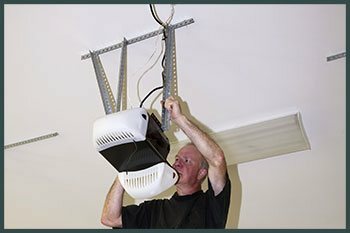 Two Guys Garage Doors technicians can also help you with the installation of garage door openers that will blend with your home automation system. This way you can have a single system for your whole home and conveniently handle the security of your home. If you live in Portland, OR area, you can get in touch with us @ 503-683-7485 and we will help you figure out which garage door opener works best for your property.